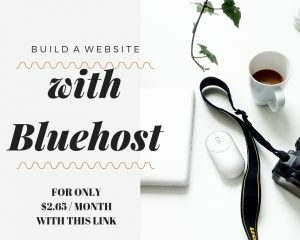 I created many How to style posts already. But mostly it is only in my favourite monochrome look. And let’s be honest one style doesn’t fit all. So I will be adding a bit of colour to our capsule wardrobes. 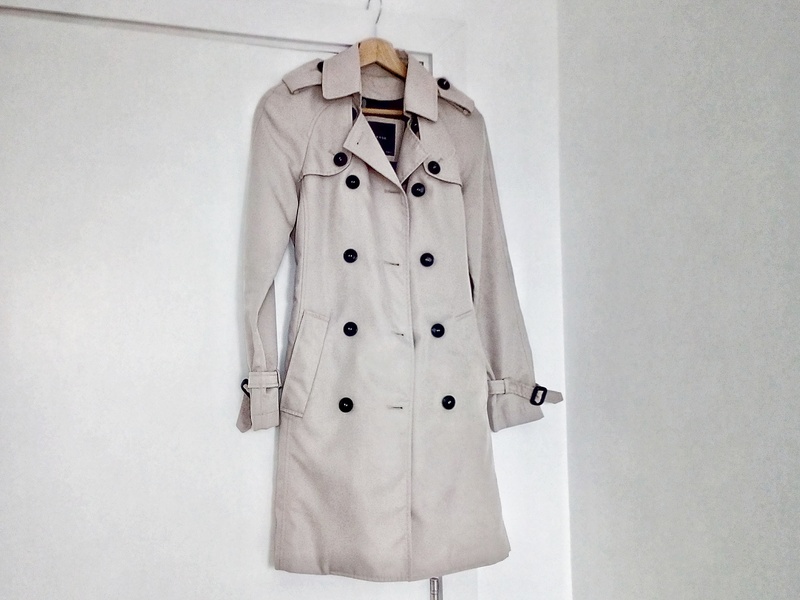 You don’t need to feel so overwhelmed when you create your ideal capsule wardrobe. 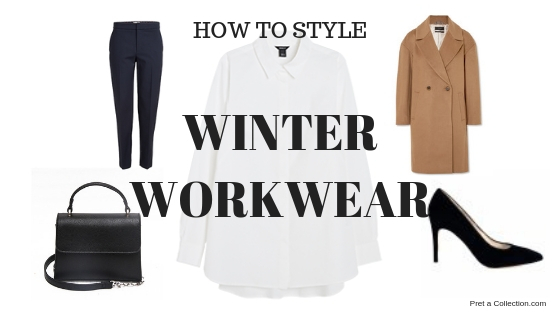 Yes, a capsule wardrobe is not just about basic monochrome pieces. In this post, we start with the Blue/Navy. 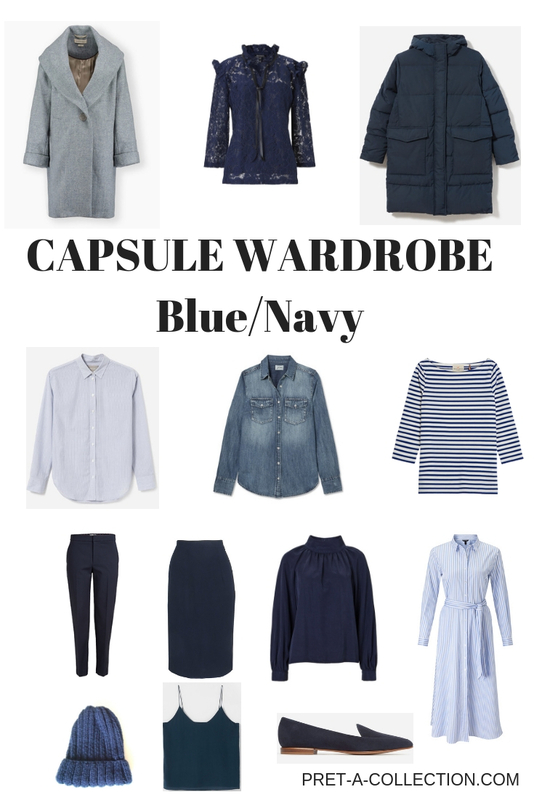 It is actually really easy to add a colour to your capsule wardrobe. 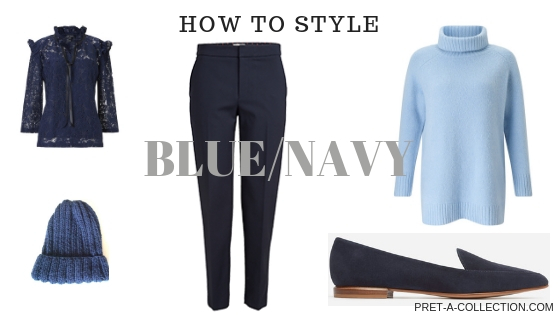 Instead of getting black pants, go for a navy. Same with the skirt or any other piece. Or you can just simply add more blue or navy tops. I will show you in the outfits inspiration. 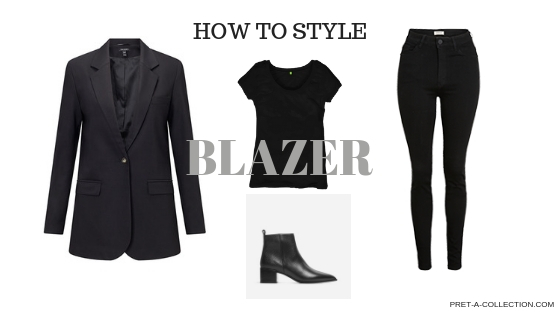 It is actually the easiest colour to style if you want to replace black. Navy is so close to black that no one recognises it. It is one of the most suitable colours for work as well. As always I prepared some outfit inspiration for you. 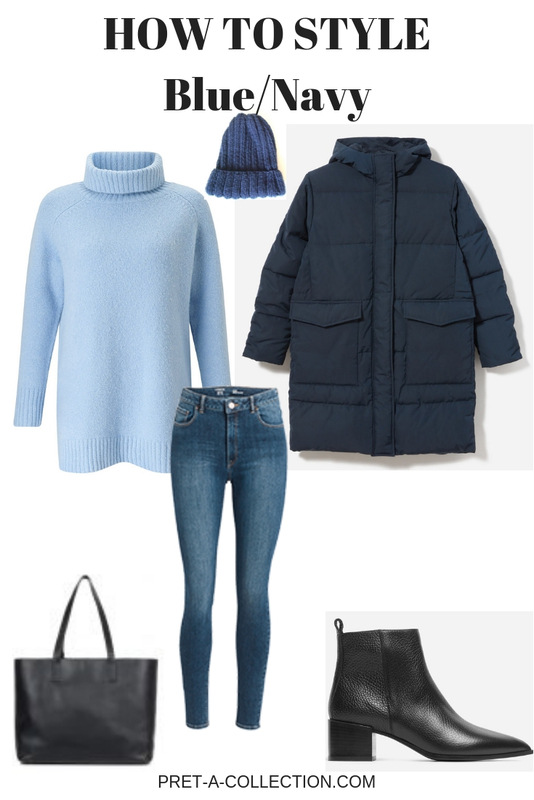 You can see how easy it is to style the blue/navy, just add some extra pieces to your wardrobe to make it a bit more colourfull. Blue/navy can be worn for any occasion. What is your favourite colour to wear? Let me know in the comments so I can prepare a post for you.